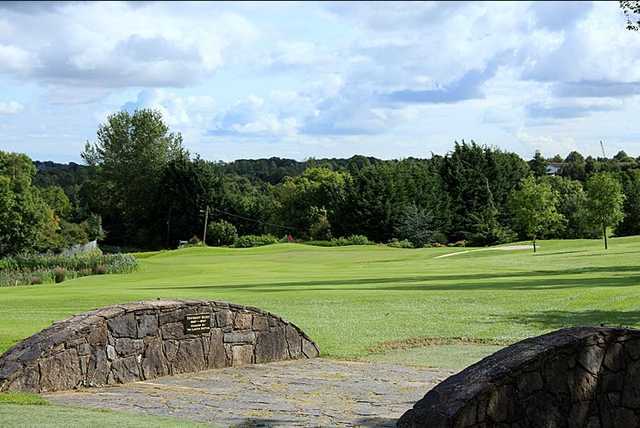 Lucan Golf Club is one of Ireland's long-standing golf establishments, founded in 1897 and in its current location on the outskirts of Dublin since 1902. 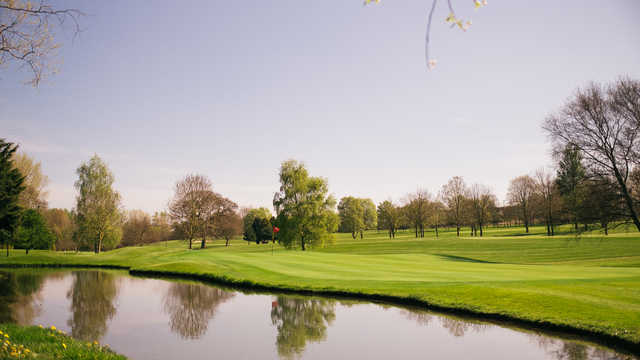 With a location behind the area's Spa Hotel, Lucan Golf Club was a nine-hole layout up until 1988, when the course doubled in size, challenge and enjoyability that keeps players returning. 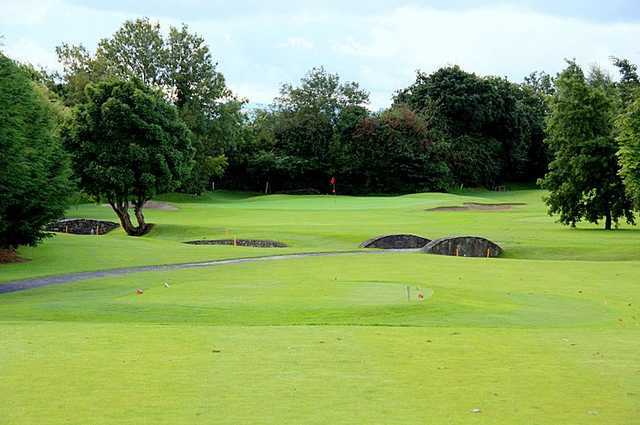 Eddie Hackett designed the 5,979-meter parkland layout that incorporates mature trees, streams, bridges and water hazards that come into play on several holes. The golf course's collection of par 3s is a strong one, and the 14 hole, a 419-meter par-4, is the No. 1 handicap hole and appears to be a straight shot until it's time to cross the stream fronting the green. 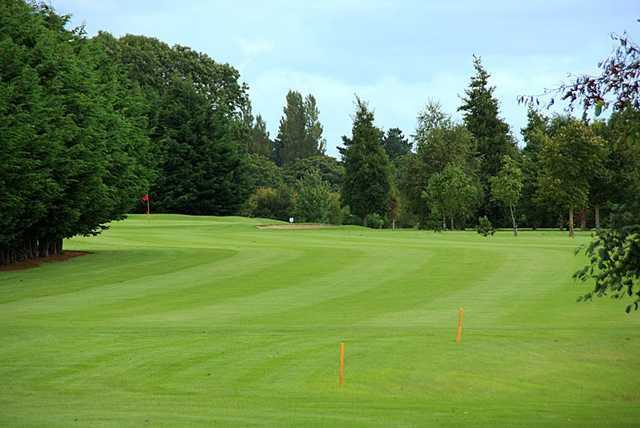 After a round at Lucan Golf Club, golfers can partake in a drink or bite in the club's full-service bar and restaurant.